​ has already been imagined for you. ​We know it takes hands (and a lot of expertise) to build a house, but it is a fact that only hearts can build a home. We bring our hearts into each project, just like our clients do. Together as a team, we make sure that the home they ultimately build is as perfect –if not even better– as the design they approved on paper. That is how we run our business, no matter what it takes. ​The following house designs in this slide show are underway to becoming built homes. A design isn't finished, until someone is using it. Brenda is a scholar with a Ph.D, but you don't have to be a scholar to understand that a design is intended to be implemented. We hate to see great designs stay in two dimension too long. 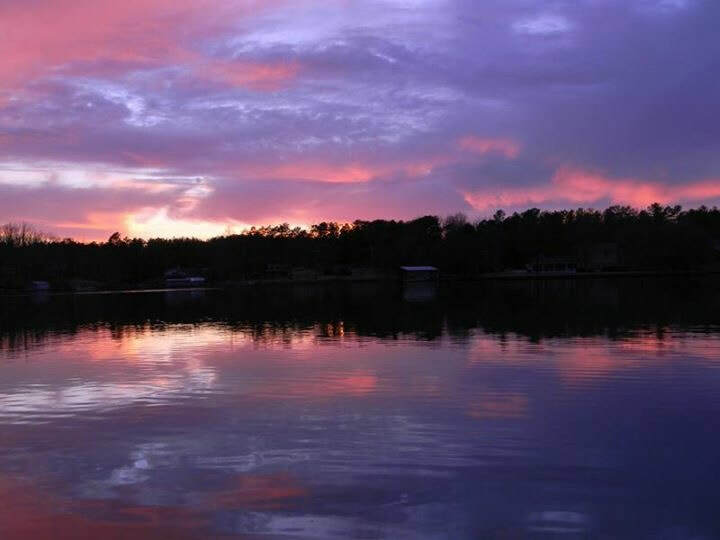 Below we are sharing designs that we would love to finish on your lot or in one of the many neighborhoods we prefer to build in, including the wondrous wooded lots at The Sanctuary development on Lake Wylie. What lifts you? Is it the mid-century modern Frank Lloyd Wright Inspired Modern replete with a waterfall? The exalted standards of a French Romantic Estate? Is it the calmness of an English Country Retreat? We are ready to help you in your design journey, by working with your architect or a talented professional we recommend. Details are the difference between good stuff and great stuff. A lot goes into the details of a luxury home and according to Steve Jobs, "Details matter. It's worth the wait to get it right." Well, sometimes we don't have to wait that long, but the point is that as a successful luxury builder, we spend plenty of time considering details. The important thing is that we work with the best partners in craftsmanship, product, installation, development and professional services. Their high standards compliment ours. "​Buddy and I have been working together for well over a decade. The quality of homes that Lynn Luxury Homes produces is by far the best I have had the opportunity to work on. Buddy’s consistent attention to detail, from the earliest of stages in the project all the way through to the very end, is off the chart! From his ability to find the perfect home site location to the final coat of paint, Buddy is attentive to making sure everything is perfect. His extensive strategic planning on the front end makes the construction phases virtually seamless. As their plumbing trade partner, this is immensely valuable to us as we are one of the first and last crews on every project. We can trust when we show up to work every detail has been planned out in advance. We are always eager to work on any project Lynn Luxury Homes is involved in, as they are truly in a league of their own." ~Michael Elmore |President - Zocam Plumbing Inc.
"We have been working for the biggest and best high-end luxury home builders in the Charlotte area for many years. Lynn Luxury Homes and Buddy Edwards are consistently in the top of that list for overall quality and execution. His attention to detail is second to none. He always has a great attitude, whether in person or over the phone. It's always a pleasure working on one of his projects. Buddy is very responsive and always respectful of our time and process. His jobs are well organized and properly scheduled. He always does what he says he is going to do in the promised timeframe. As a sub-contractor that is one of the most important things to me, because time is our most important commodity. I would recommend him to anyone looking to build their dream home!" "Writing a testimony for Lynn Luxury Homes is a real privilege. We have been doing work for Buddy Edwards for over 15 years. Buddy has a terrific gift of scientifically assembling the moving parts of a home into a work of art. His drive for perfection starts on day one, and his attention to detail is evident in every aspect of the building process. No settling, no compromises, no excuses, just great quality. Buddy understands that your home is the single largest investment you will make, and he will protect that investment with every effort. It’s like putting money in the bank." "Working with Buddy Edwards and Lynn Luxury Homes brings a very unique perspective and insight into Buddy's passion for the custom home building process. Buddy is not content with just building a fine house, but crafting and creating a space where families can call home. Building luxury homes of this caliber requires someone who is driven and dedicated. Buddy brings passionate precision in every step of the process with a rigorous eye for detail. Lynn Luxury Homes is an excellent choice for a high end home builder in the Charlotte and Lake Norman area." "It has been a pleasure serving as a Building Materials supplier and construction partner with Buddy Edwards and Lynn Luxury Homes over the years. 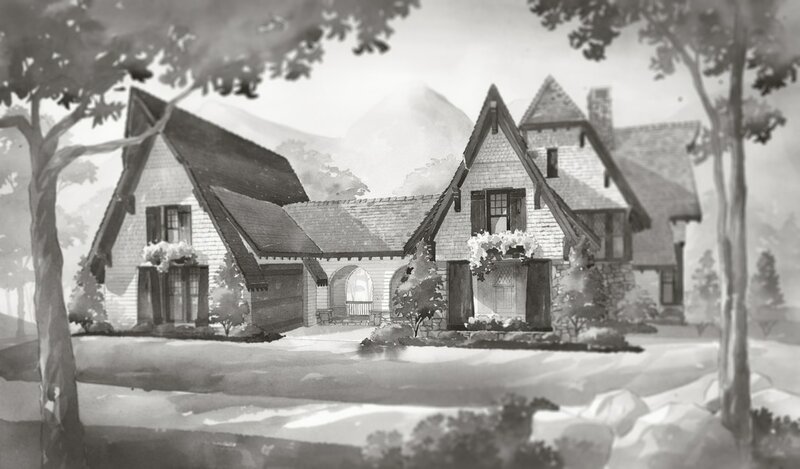 Lynn Luxury Homes provides the unique quality and craftsmanship that earlier generations were known for. They never sacrifice their quality and always use the very best materials available in their work. Their clients can be assured that they are getting a top-quality product that has been effectively managed. Buddy is always on the job himself and is very easy to communicate with. He is always a few steps ahead in the building process, and his end product is top notch. Lynn Luxury Homes is a knowledgeable, friendly, well financed company that is loyal to its workers and developing long term relationships that benefit everyone involved. Lynn Luxury Homes is definitely an excellent choice to use as a builder." 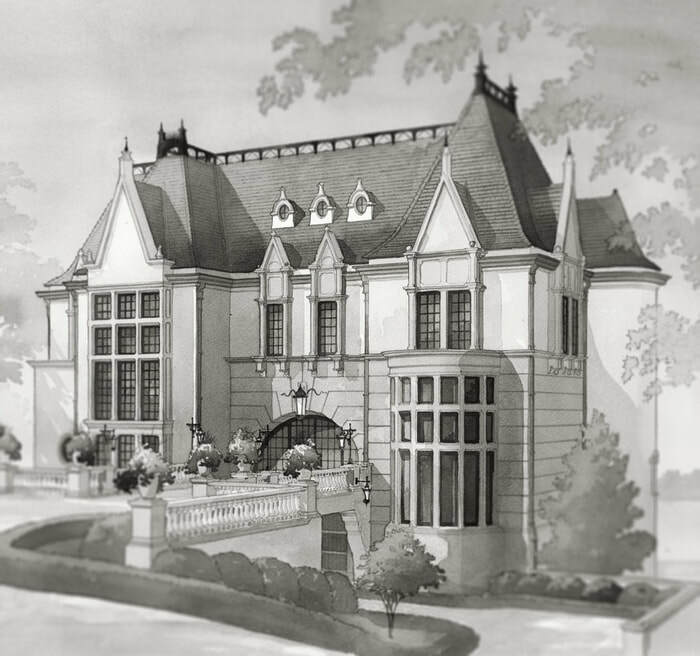 "High-end custom home building requires great responsibility, personal ownership and careful attention to detail. Lynn Luxury Homes fulfills all of these distinct necessities. 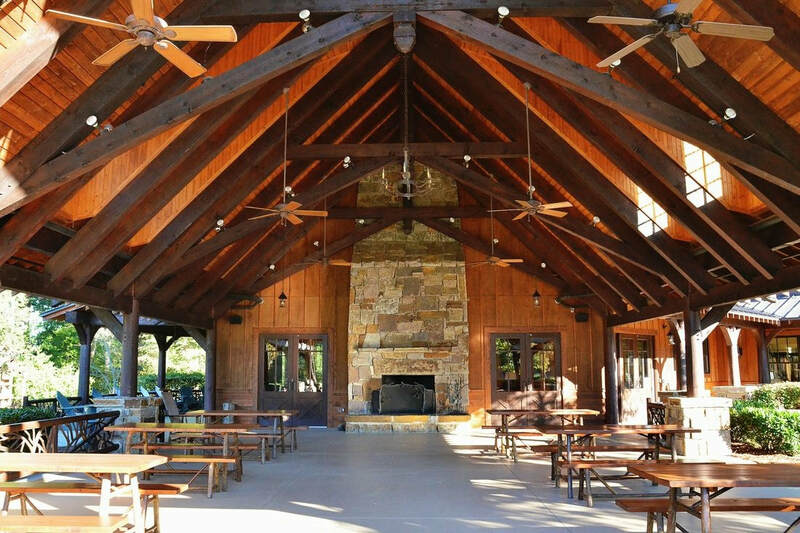 Buddy Edwards brings invaluable passion and attention to detail to all of their projects. Buddy and Lynn Luxury Homes provides our firm the confidence to meet our needs and our client’s needs perfectly. Building a true custom home requires the right team. I can always trust Lynn Luxury Homes to represent the best interest of our firm and our clients." ​"Dealing with Lynn Luxury Homes was smooth, easy and flawless... They exceeded everyone's expectations including their professional guidance, attention to detail and completion schedule. Their level of professionalism and communication during the process truly impressed the buyers, as well as my real estate team. The level of customer service Lynn Luxury Homes provides to their clients is unmatched in this market. I recommend them to build the homes of my most particular clients. 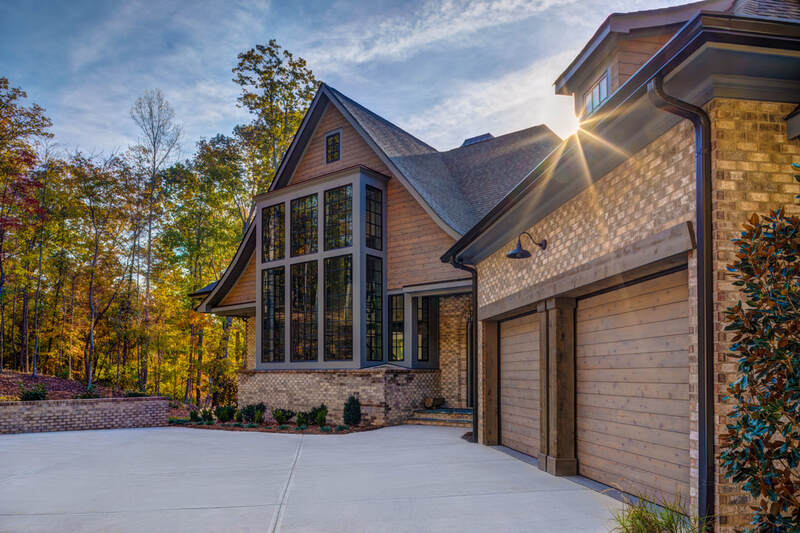 Their quality, professionalism and ability to think outside the box has made them one of the best luxury home builders in the Charlotte area." We are Land Development Experts. Need help finding that perfect lot to build on? ​We have helped many clients find the perfect spot. 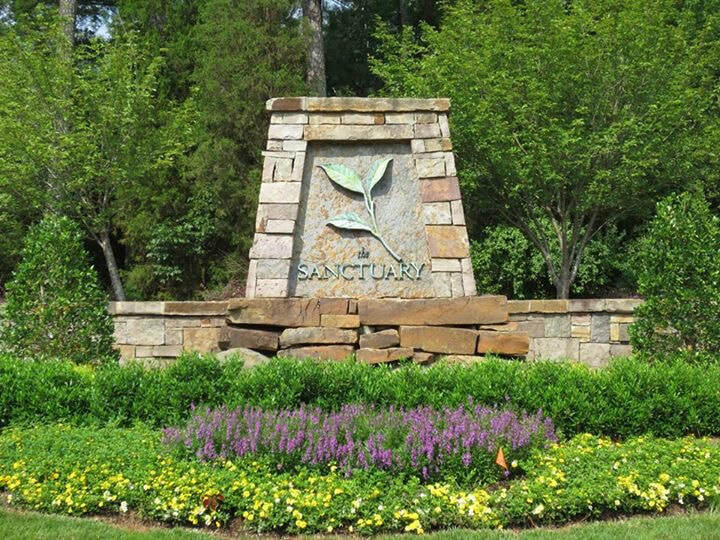 Whether you want to enjoy the nature preserve amenities of The Sanctuary or live infield close to uptown, let us assist you. Already own your lot? We would be happy to tour your build site and discuss all the possibilities it has to offer.